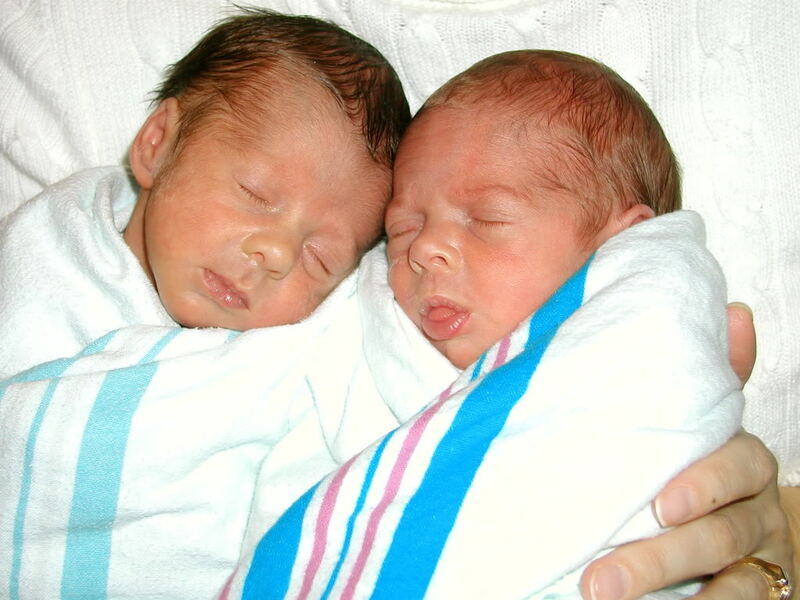 Four years ago today, the Saturday before Valentine’s Day, our twin girls were born. Moments of that day have slipped in and out of my mind all week, like a soft and gentle stream, giving life to everything around me. Mostly, I have been warmed by the tender, subtle feeling of being known. The girls were born two months early in a sudden rush of events that saved their lives, and mine. I was feeling fine until early afternoon when the nausea set in. I wretched into the toilet twice, put my 19 month old down for a nap, then collapsed onto the couch. But even lying down didn’t relieve the debilitating headache I had. That picture is amazing! They are so adorable and so small compared to your hand. Thank you for touching my heart with the way you live your life and the words you use to share some of it. Love to you and Happy Birthday to the girls. Well, happy birthday — and thanks for sharing this! I went on Segullah to read the whole story and of course I started crying reading this miracle of the birth of your sweet girls… Thank you for sharing. I love that I can tell who is Sam and who is Allie even as tiny infants! As some of mine grew they really did change a lot. I loved reading this story (on Segullah). Makes me realize that miracles surround us. Your writing inspires me towards greater faith. Thank you. Absolutely gorgeous. Love you. Thank you for writing. Jen – you are observant. Yes we could bundle them into one arm. Leslie – We love you too! Corinna – Thank you for the birthday wishes. It's been quite the fun party today. Elodie – You're so dear to read. And to stay connected. Thinking of you with fondness. Jen – I love that you could tell A from S. They have looked different from day one. Thanks for your sweet comment. Michelle – Love you too. It's a good thing that I don't have to talk right now, but words would not come out. What gratitude I feel for a serious-voiced father, for a swift husband, for medical professionals who did it right. And I didn't even know you then. Just another reminder that we are all here by a long chain of miracles. . .
Cath what and INCREDIBLE testimony you have to share! Im so glad that your two precious girls are perfect and healthy and celebrating another year of live! We pray Ps 121 over our boys often. Its such a privilege to know that our God will never sleep or slumber!